Description: A vintage J6 armor. 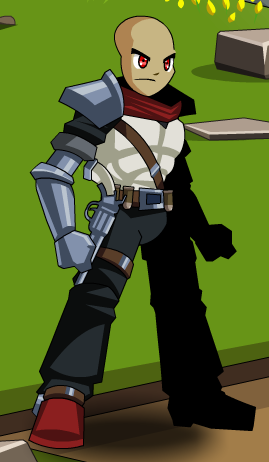 This armor was given to a player by J6 himself as a gift. There is no Female version for this armor. Equipping this armor as a Female will result in nothing.